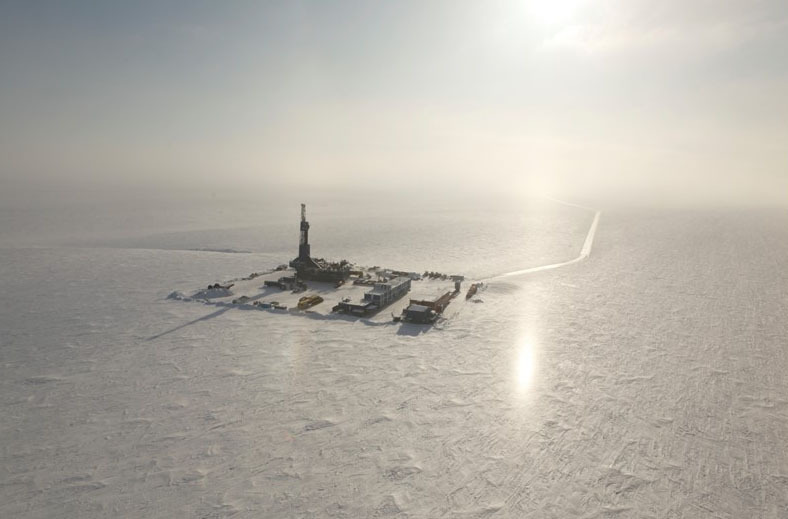 “It has been Armstrong’s business model to explore, prove up discoveries and then sell them to new operators on the North Slope,” Wolters said. But Wolters said Oil Search is an unexpected buyer. Oil Search’s biggest investments are in liquefied natural gas projects in its home country. 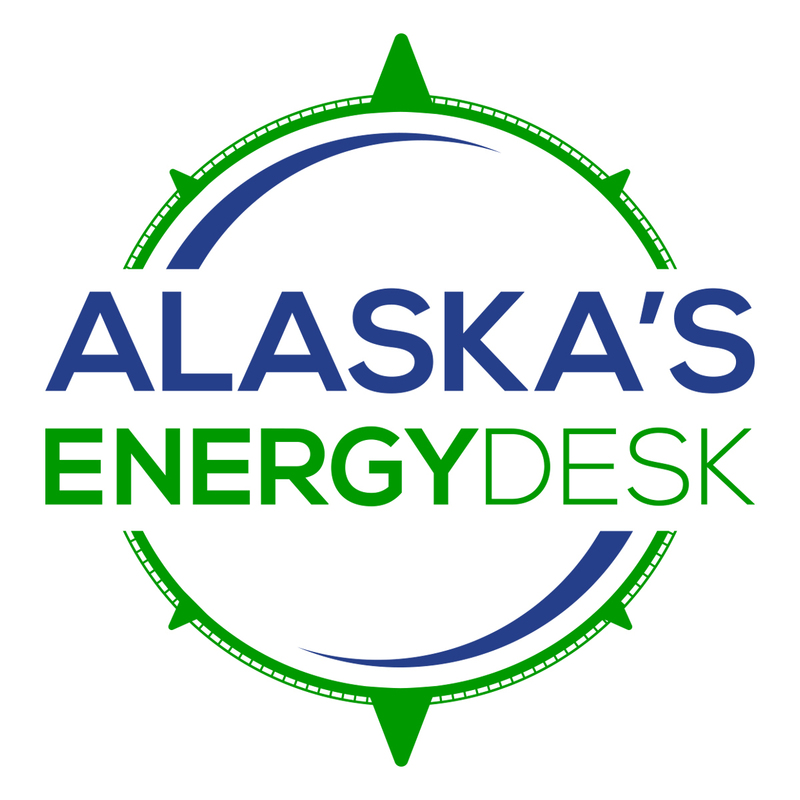 “They’ve never operated in Alaska before, or on the North Slope, so that definitely took us by surprise,” Wolters said.